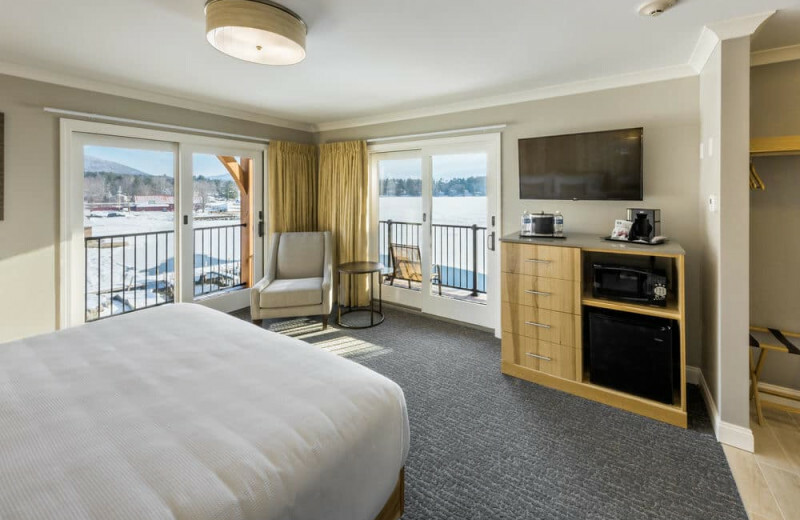 Discover a lakeside vacation that you will never forget at the Center Harbor Inn. 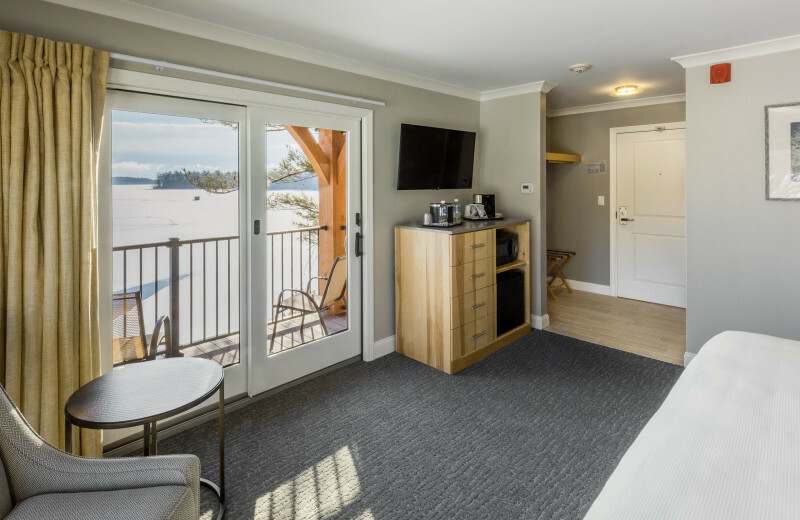 Resting on the northwest shore of the beautiful Lake Winnipesaukee, Center Harbor Inn is a charming New Hampshire retreat that offers family, friends, and couples alike the chance to unwind away from all the hustle-bustle of everyday life. 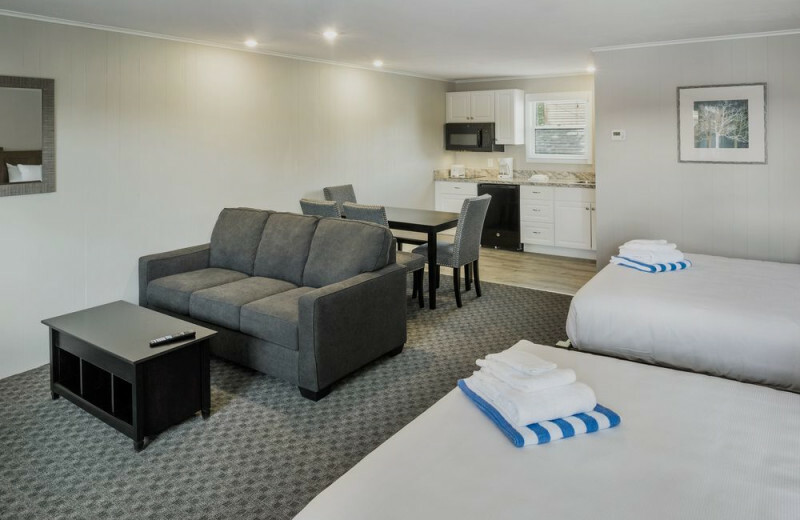 Here you can settle into a cozy room at the end and enjoy modern amenities such as flat-screen television, coffee maker, mini-fridge, and microwave. 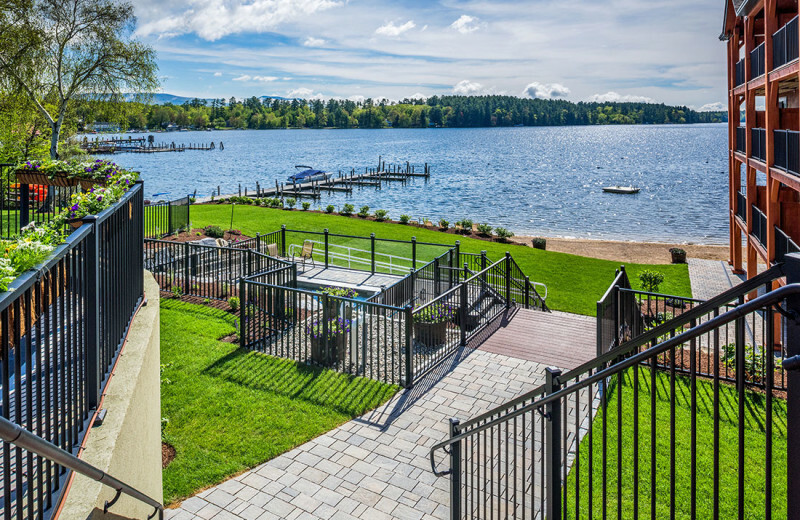 Just outside you will find 16 dock slips, eight moorings, and a stretch of beach right along the lake that's perfect for playing and relaxing. 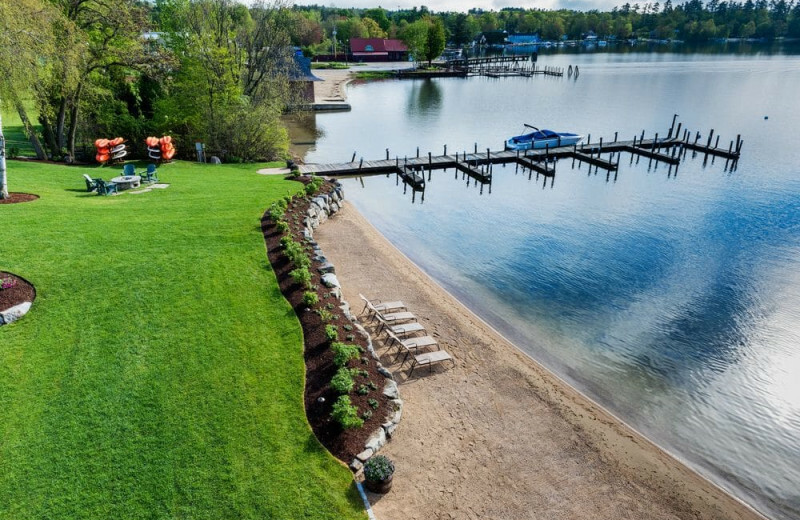 The inn offers kayaks, paddle-boards, and pedal-boats for you to take out onto the lake at your leisure. 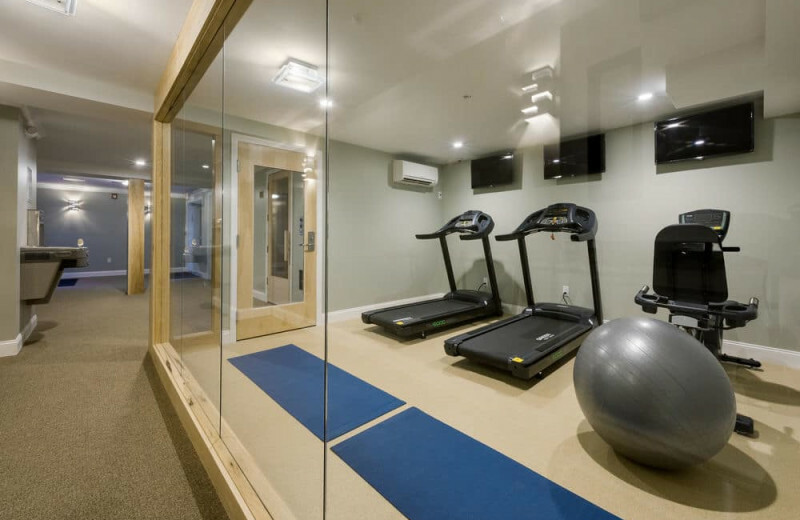 Every morning they provide you with a continental breakfast, and in the evening you can unwind at the warm sauna or in the outdoor hot tub. For even more entertainment, head into the historic town of Center Harbor which dates all the way back to 1797. Explore the historic sites, stop by an art gallery, and indulge in some great local cuisine! This is everything you're looking for in a memorable vacation--and so much more! 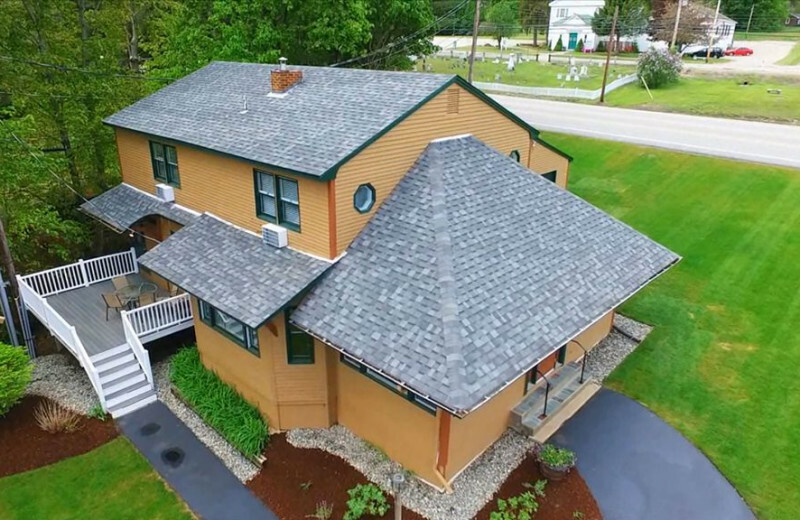 Center Harbor Inn features 200 feet of sandy beach along the shores of Lake Winnipesaukee. 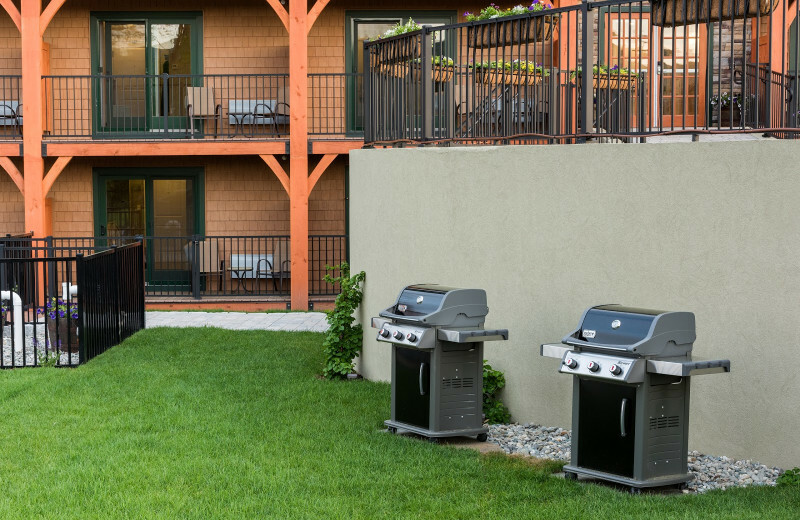 This ideal location means you're never far from outdoor activities during your stay. 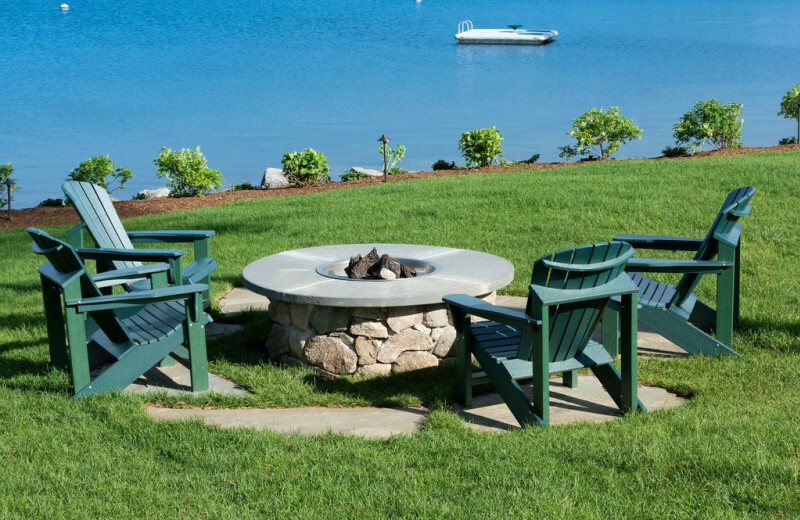 The inn offers 16 dock slips and eight moorings for easy access onto the water. Cast your line for fish, or just relax at the beach and build a sandcastle! They also offer kayaks, paddle-boards, and pedal boats for even more lakeside fun! 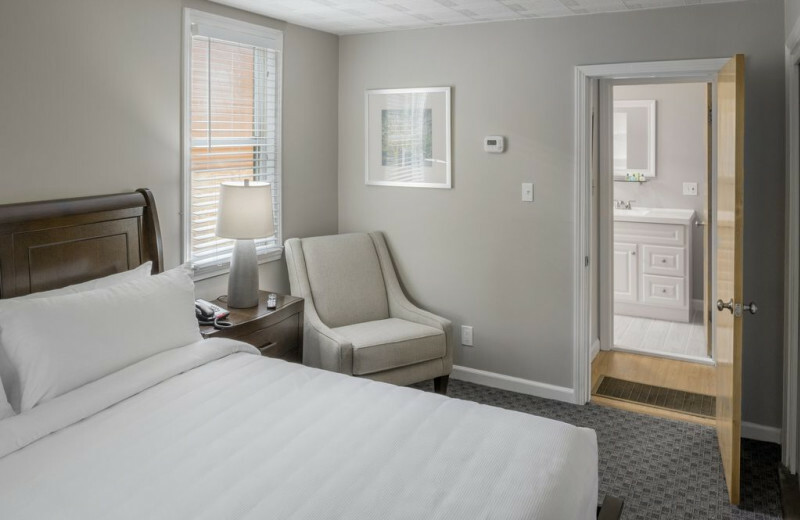 Families looking to spend quality time together will find plenty waiting for them at Center Harbor Inn. 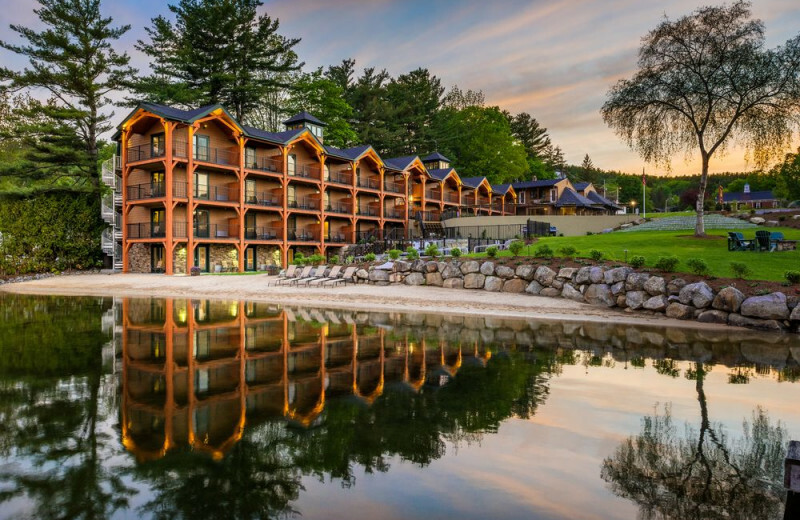 This New Hampshire getaway offers tons of fun right onsite! 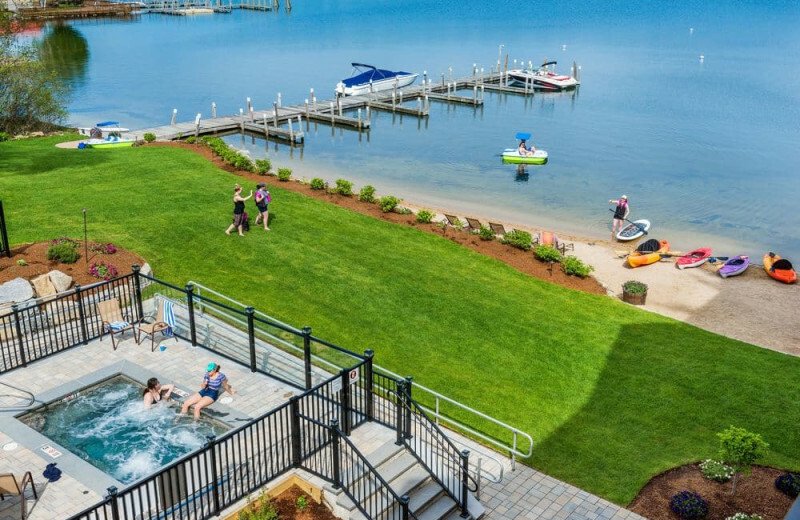 The kids will love building sandcastles on the beach or riding out on a pedal boat across Lake Winnipesaukee. Take them on a fishing trip, or head into town to visit the local galleries and shops. There's fun for the whole family right here! 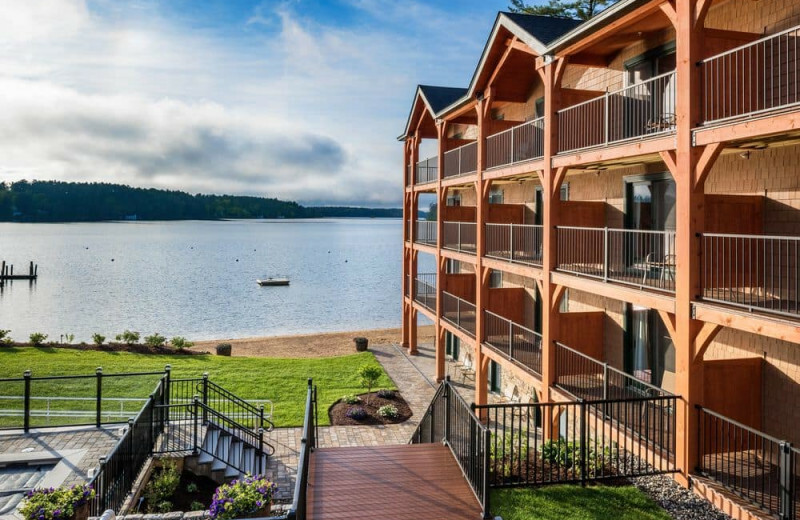 The ideal location of Center Harbor Inn beside beautiful Lake Winnipesaukee makes it a great choice for your family reunion. 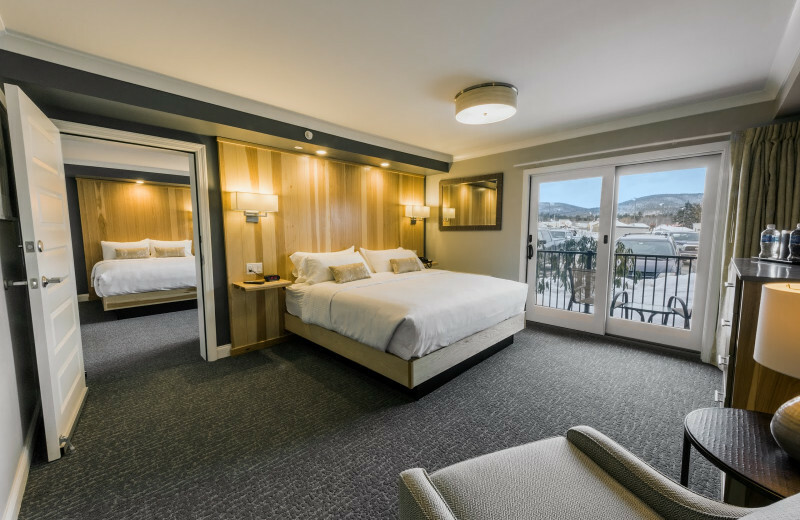 They offer great accommodations and provide group bookings that ensure everyone in your group is booked in the same block of the hotel. 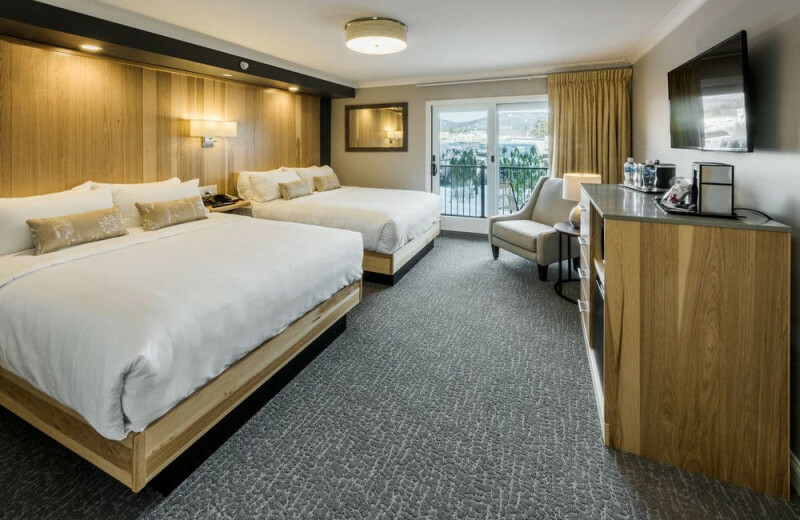 Onsite you can enjoy fun activities together ranging from relaxing at the 200-foot beach to indulging in a continental breakfast every morning. 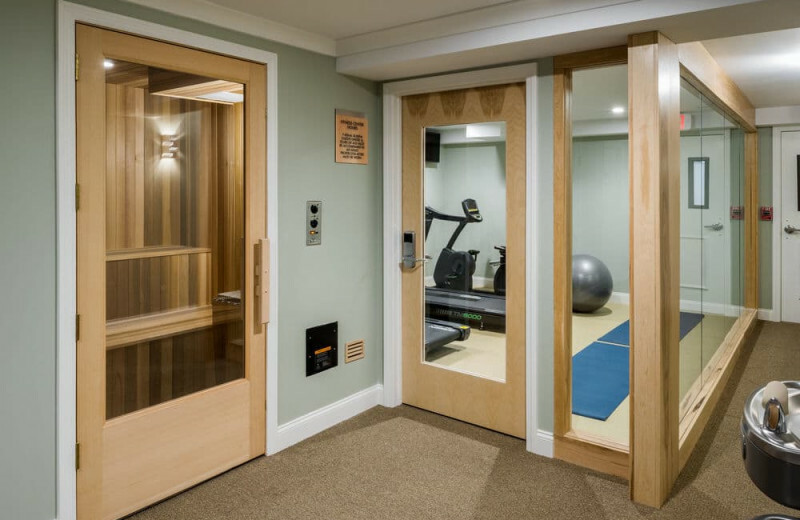 There's no better place than this for reconnecting with your loved ones! 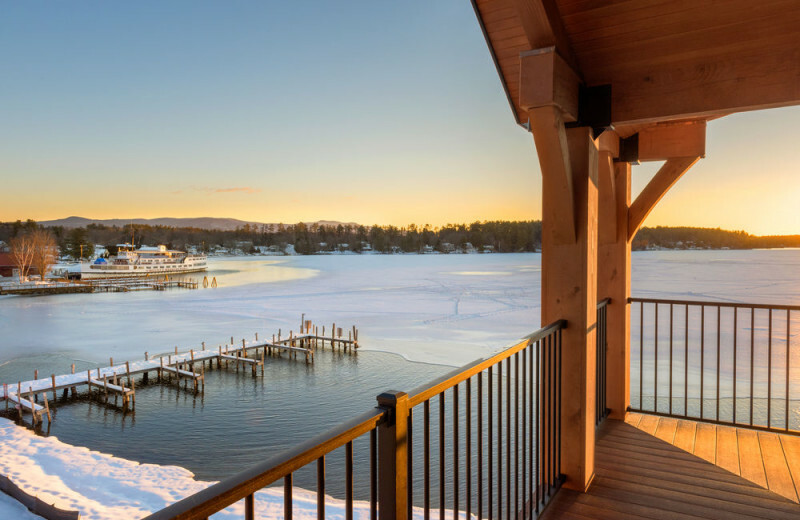 The beautiful destination of Center Harbor and Lake Winnipesaukee offers endless opportunities for nature lovers of all ages. 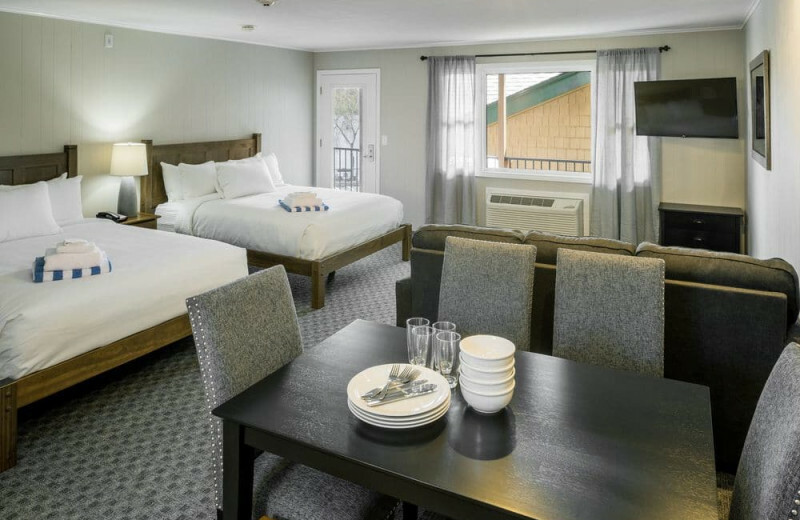 At Center Harbor Inn, you can enjoy easy lake fun including kayaking and fishing, but there's more to experience here as well. Hike through miles of trails at Red Hill, the Mount Morgan trail and the Ossipee Range. If you're visiting during the winter, you can explore the incredible snowmobiling trails as well! Fishing at Lake Winnipesaukee is an unbeatable pastime. 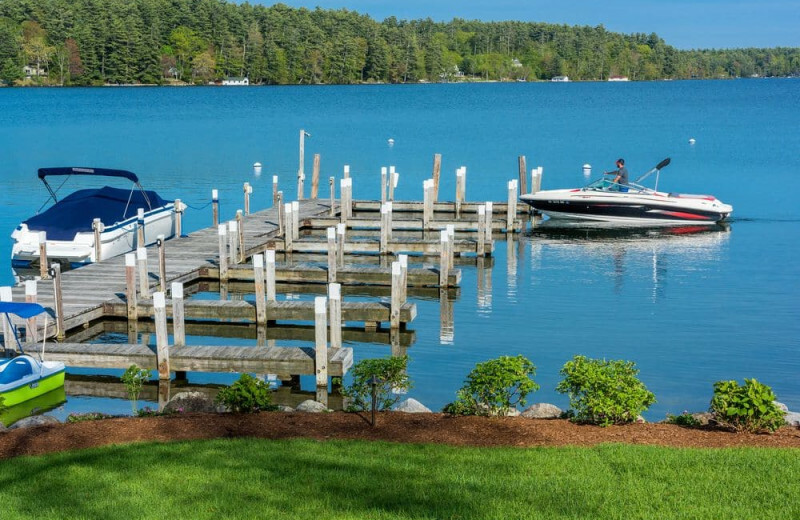 When you stay at Center Harbor Inn, you have access to their 16 boat slips and eight moorings which make it easy to get out onto the lake. Cast your line for a variety of fish at your leisure. As one of the best fishing destinations in New England, you're sure to reel in plenty of great catches during your stay! 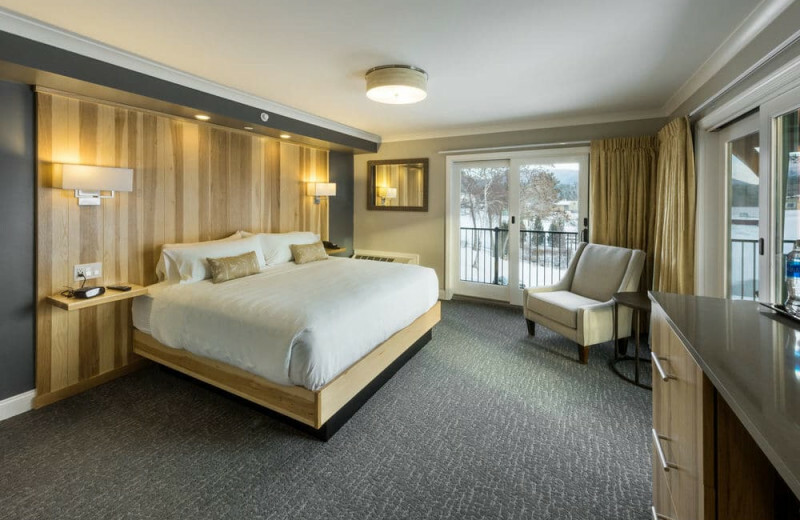 Couples of all ages will find a truly memorable experience at the Center Harbor Inn. 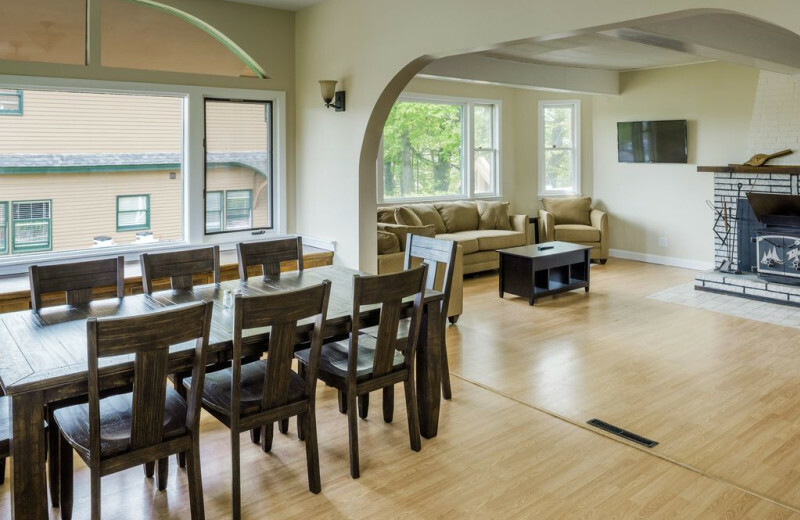 Located in the quiet New Hampshire town of Center Harbor and overlooking beautiful Lake Winnipesaukee, this charming inn is the perfect place to unwind together without any distractions. Bask in the views from the sandy beach, take out a kayak for a quiet afternoon trip, or spend a day exploring the shops and galleries in town. At the end of the day, soak together in the outdoor hot tub! 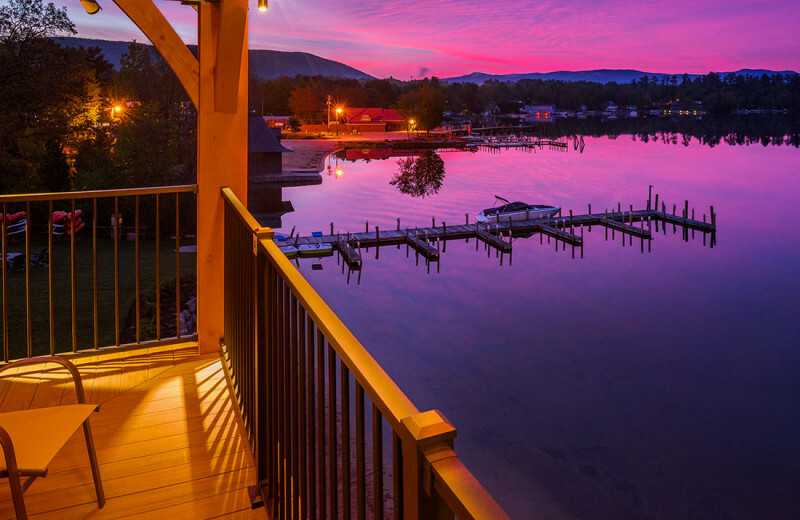 Beautiful Lake Winnipesaukee is right outside your door when you stay with Center Harbor Inn! 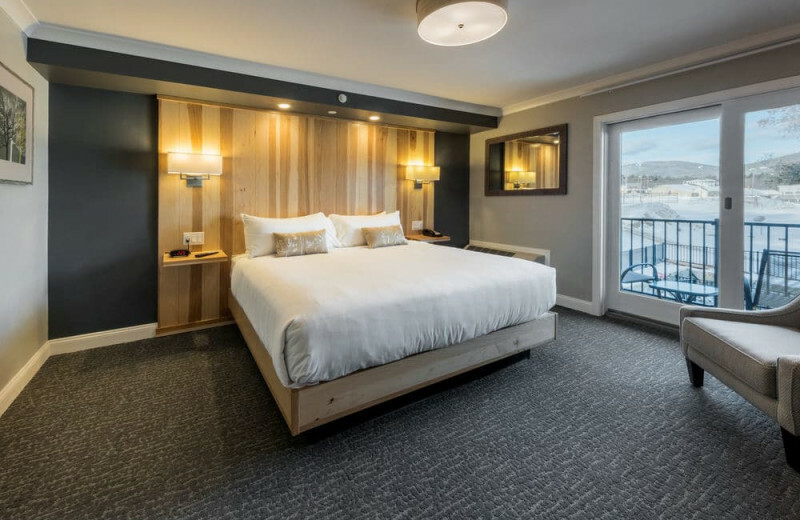 This incredible New Hampshire destination offers comfortable lodging and plenty of onsite amenities that make it a great place to enjoy a lakeside vacation. With 16 boat slips and eight moorings, you can easily head out onto the water. They provide you with kayaks, pedal boats, and paddle-boards, along with a 200-foot stretch of beach for relaxing! It's the perfect lake getaway! 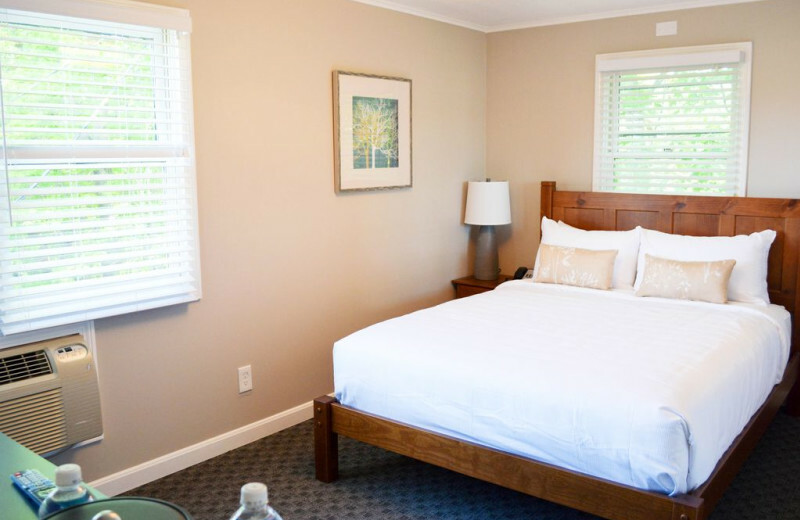 Center Harbor Inn is everything you're looking for in a quiet inn experience. 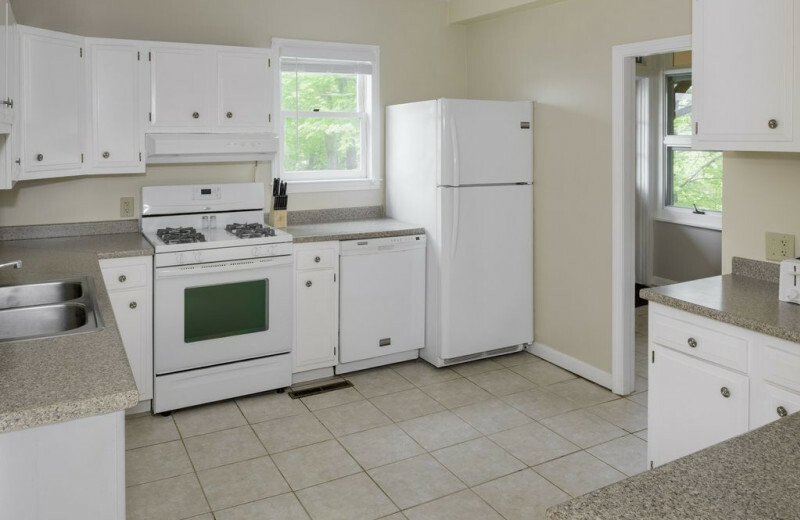 Here you will find cozy accommodations complete with amenities including flat-screen television, coffee maker, mini-fridge, and microwave. 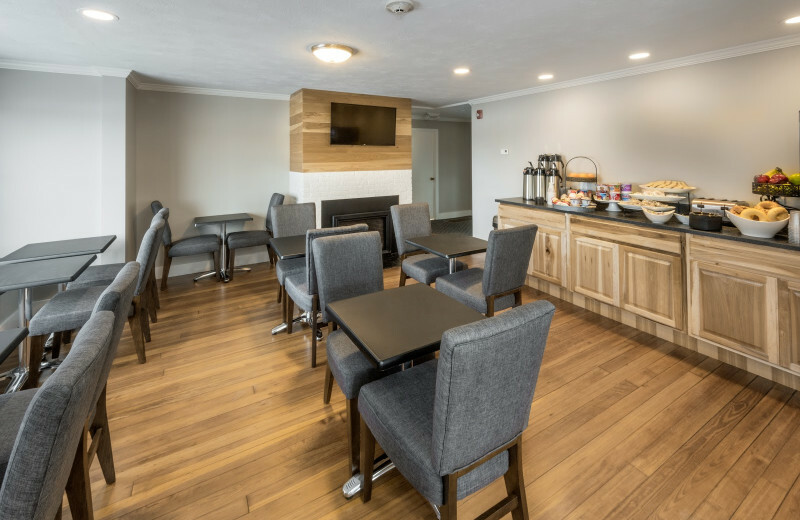 Every morning you can indulge in their continental breakfast, then venture out to bask in the beautiful lakeside setting. 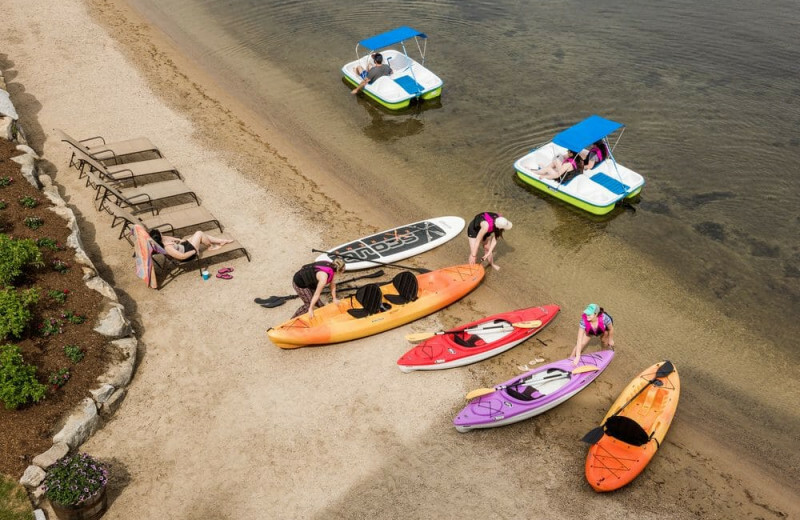 The inn offers its own 16 boat docks and eight moorings as well as plenty of kayaks, pedal boats, and paddle-boards to take out to explore the water!